U.S. 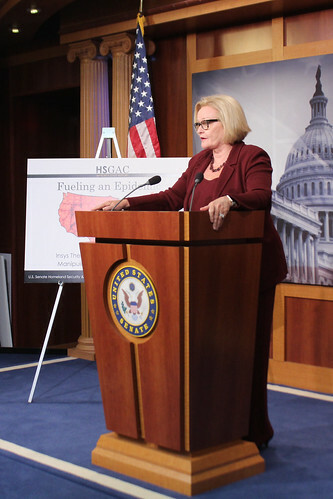 Senator Claire McCaskill, the top-ranking Democrat on the Senate Homeland Security and Governmental Affairs Committee, today released the first product of her wide-ranging investigation into opioid manufacturers and distributors. “Fueling an Epidemic: Insys Therapeutics and the Systemic Manipulation of Prior Authorization” describes the emphasis Insys Therapeutics put on boosting approvals for its highly addictive fentanyl drug Subsys, even for inappropriate, off-label uses, and details an audio recording in which an Insys sales representative misidentifies herself and uses language designed to circumvent the prior authorization process. 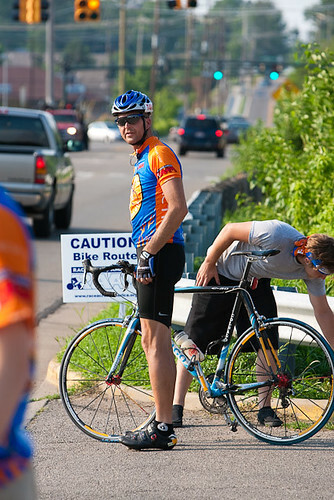 Insurers often employ this process to prevent the overprescription and abuse of powerful and expensive drugs like Subsys. While the Food and Drug Administration has only approved Subsys for the treatment of breakthrough cancer pain—cancer pain that persists despite attempted treatment with other opioid medications—an internal document obtained by McCaskill shows that Insys lacked measures to prevent its representatives from manipulating the prior authorization process and gaining approval for Subsys treatment of non-cancer conditions like back pain, fibromyalgia and migraine headaches. As part of its investigation, the minority staff received an audio recording of conversations between an Insys employee and pharmacy benefit manager representatives related to a Subsys prescription for Sarah Fuller, who later died from an alleged fentanyl overdose. This recording suggests the Insys employee in question repeatedly misled Envision Pharmaceutical Services to obtain approval for Ms. Fuller’s Subsys treatment—heavily implying she was employed by the prescribing physician and misrepresenting the type of pain the patient was experiencing. Subsys—a fentanyl sublingual spray product approved by the Food and Drug Administration in 2012 to treat breakthrough cancer pain—can cost over ,000 per month, and proved incredibly successful financially after its introduction to the market. Insys had “the best-performing initial public offering in 2013,” and, over the next two years, revenues tripled and profits rose 45%. The value of company stock increased 296% between 2013 and 2016. McCaskill has previously requested information related to sales and marketing materials, internal addiction studies, details on compliance with government settlements and donations to third party advocacy groups from major opioid manufacturers. She recently expanded her investigation, requesting documents and information from opioid manufacturers Mallinckrodt, Endo, Teva, and Allergan, while a request to McKesson Corporation, AmerisourceBergen Corporation, and Cardinal Health, Inc., focused on their distribution of opioid products. Visit www.mccaskill.senate.gov/opioid-investigation to learn more about McCaskill’s investigation.